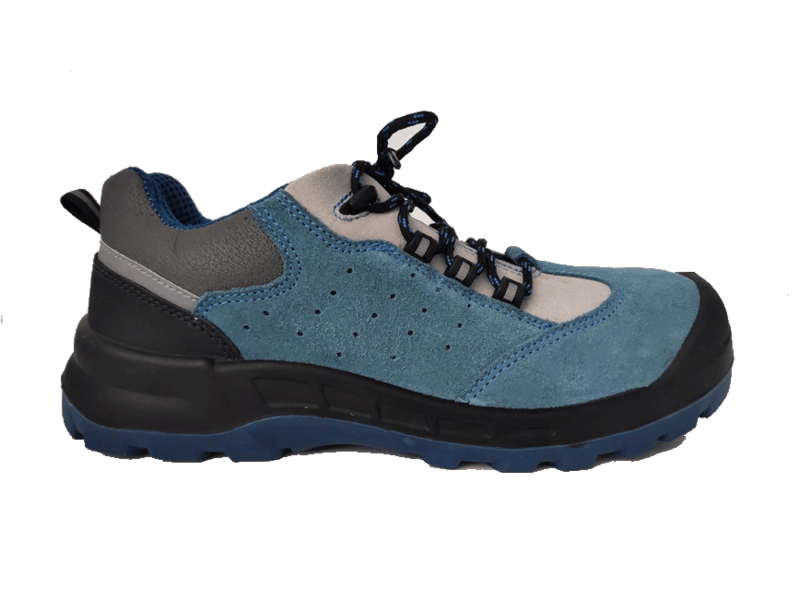 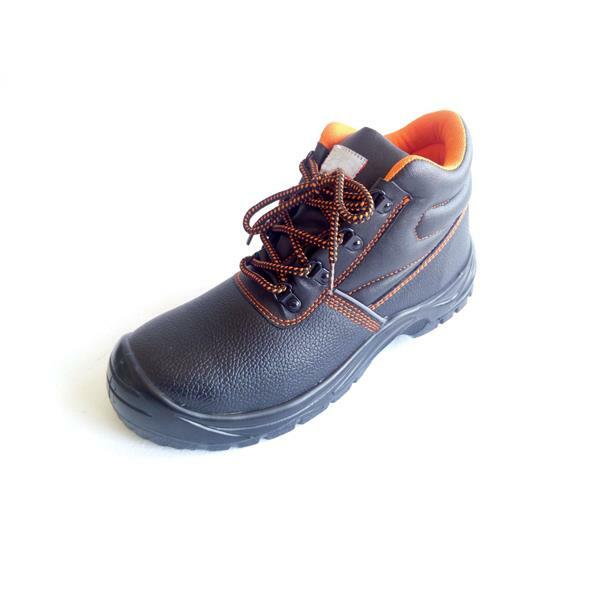 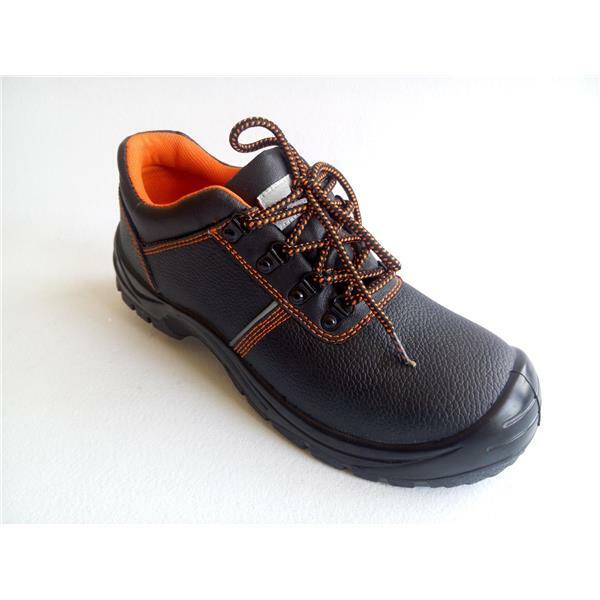 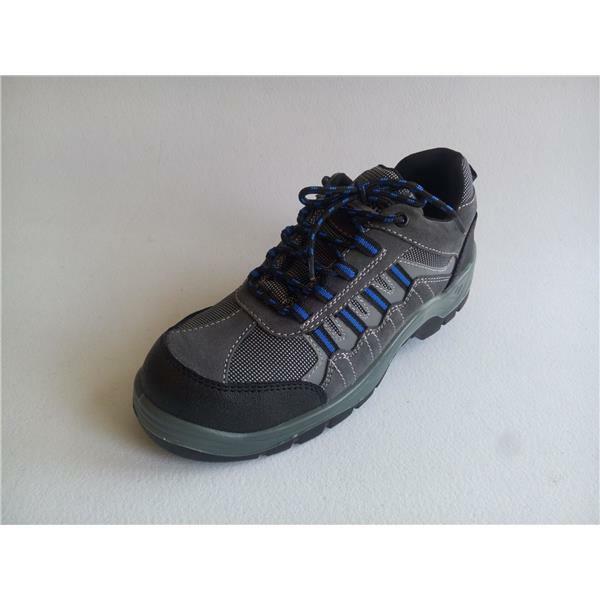 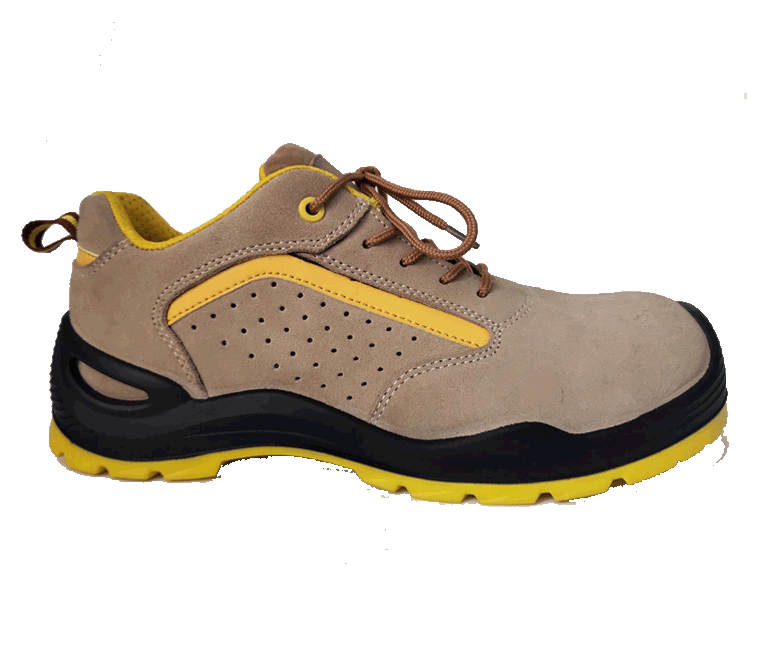 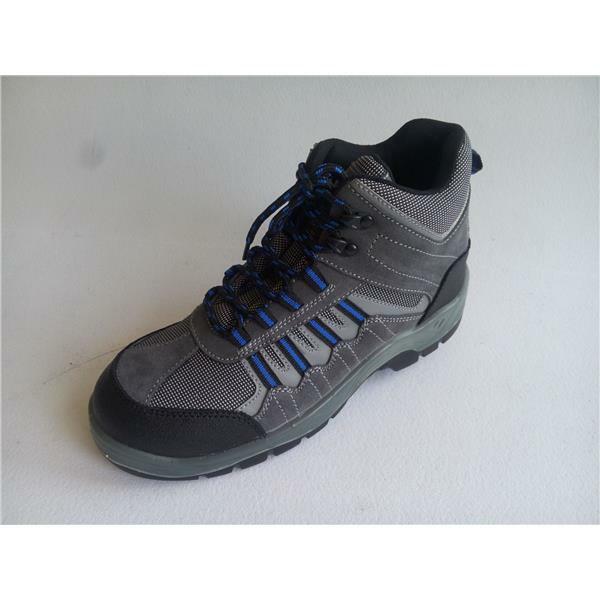 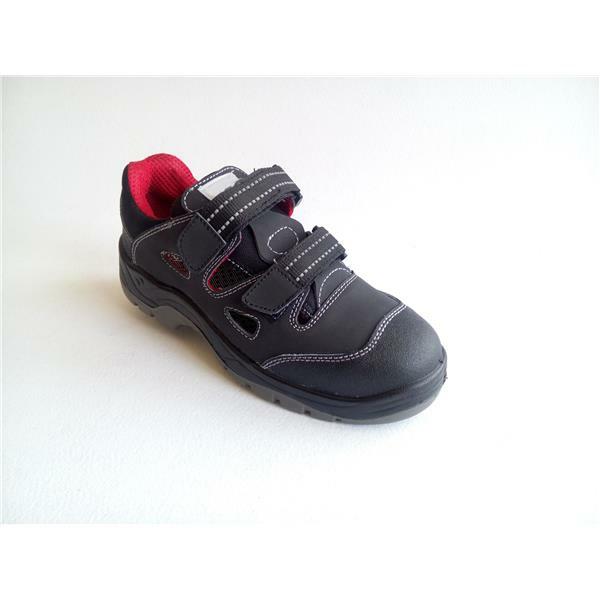 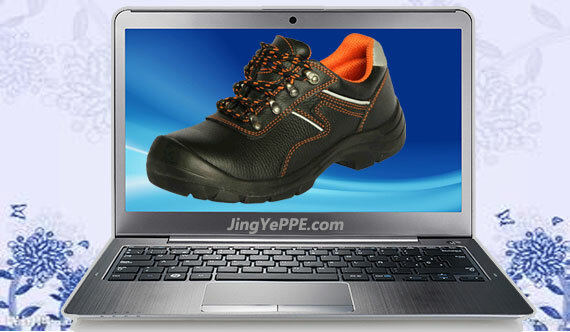 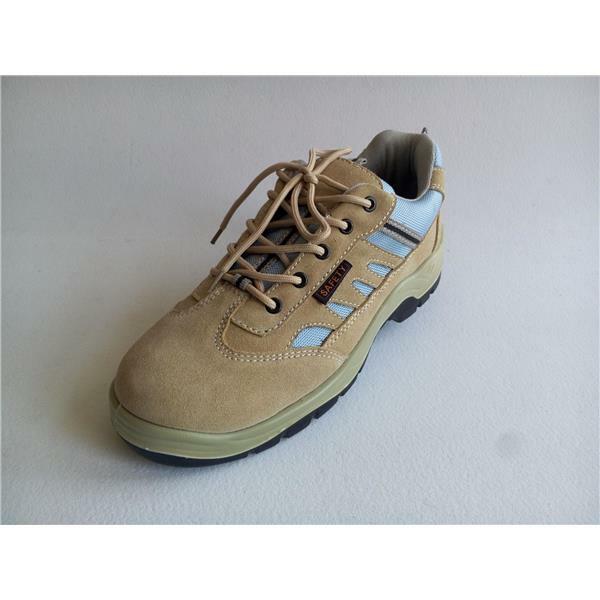 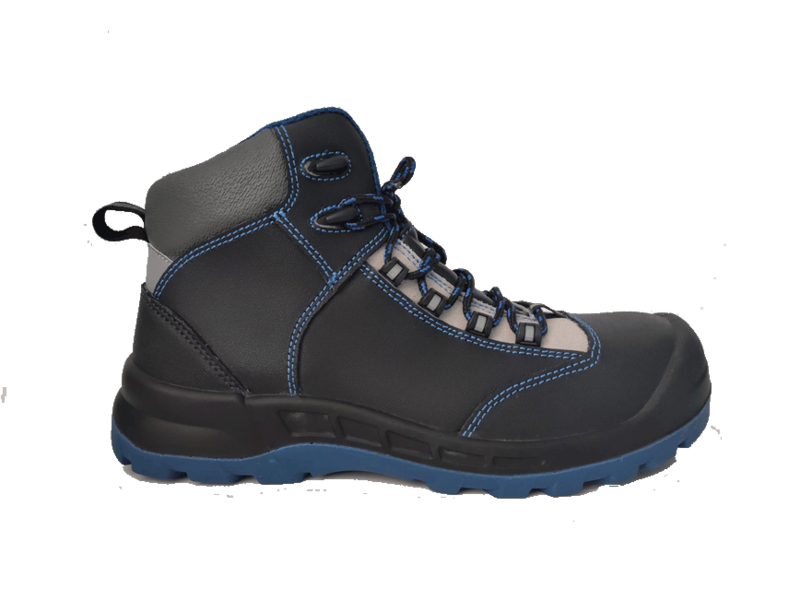 Including footwear design, sole design and attachment design. 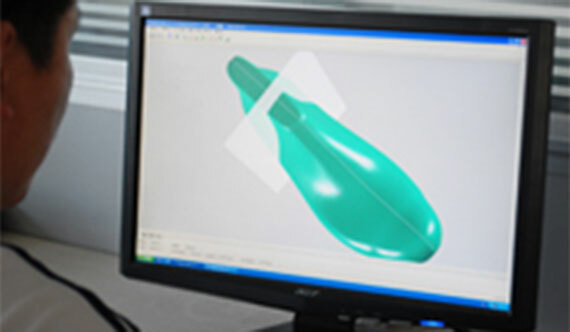 Rendering design, confirmation and modification by designers in the studio based on sketches which are made according to designers’ concept. 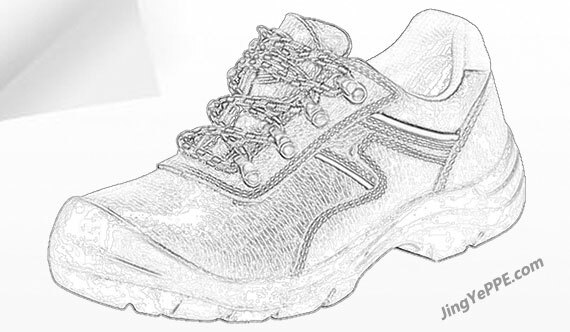 Shoe-last design, confirmation and modification according to designers concept. 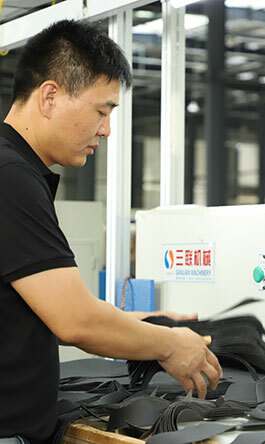 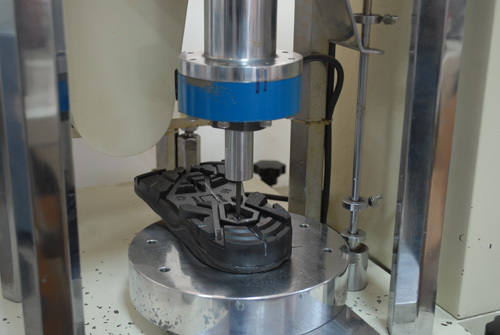 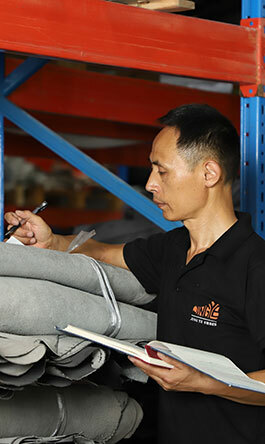 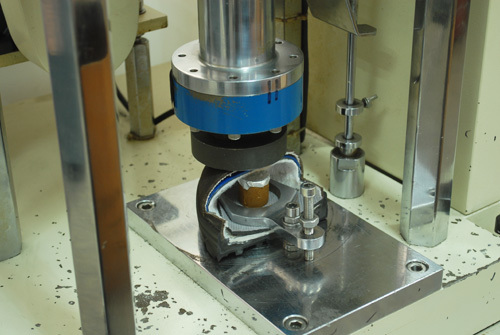 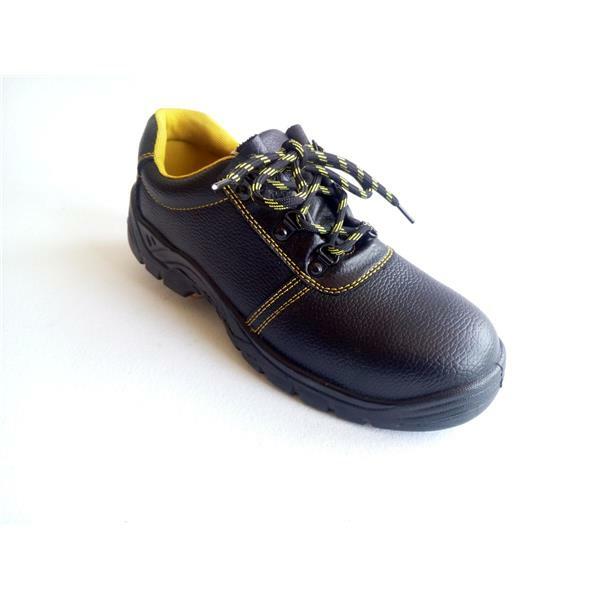 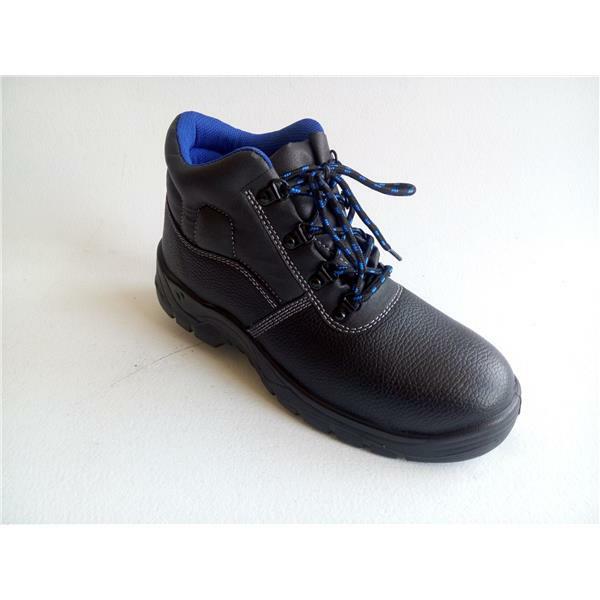 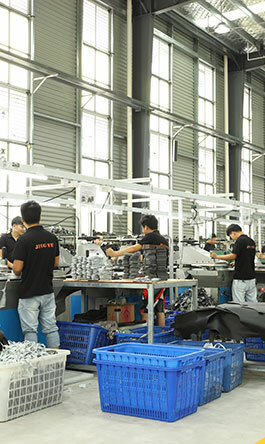 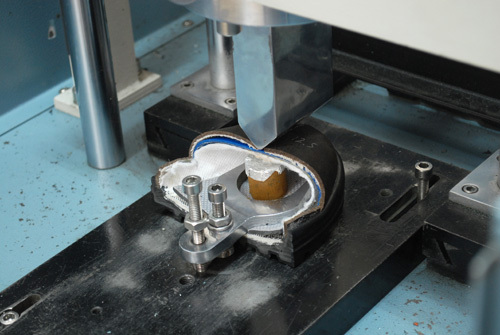 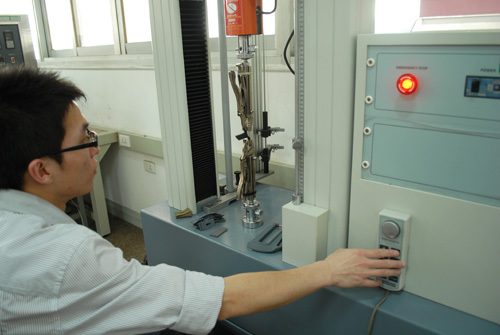 Production process of safety shoes.